PLANS for the creation of a huge garden village that could grow to accommodate as many as 4,000 homes near Brentwood has been criticised by a neighbouring council. 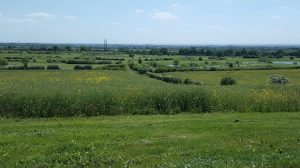 Dunton Hills Garden Village, which Brentwood Borough Council says could initially deliver about 2,500 homes, with the potential for another 1,500, has come under the most fierce criticism from Thurrock Council, that along with Basildon, borders the borough close to where the development would be built on 260 hectares of land south of the A127. They also said there is a lack of technical evidence and that detailed evidence relating to Dunton has been slow to emerge. It adds: “The location does not have any public transport such as a railway station or other infrastructure or services compared to existing settlements”, adding that the development will have “a much greater negative impact on the landscape than stated”. The council is also concerned that long infrastructure lead-in times will mean limited housing delivery in the short to medium term. Brentwood Borough Council is meeting on Thursday, November 8, at the Brentwood Centre to discuss the next stage of the borough’s Local Plan – principally how and where to cater for the 7,752 new homes the borough needs to find between 2016 and 2033. 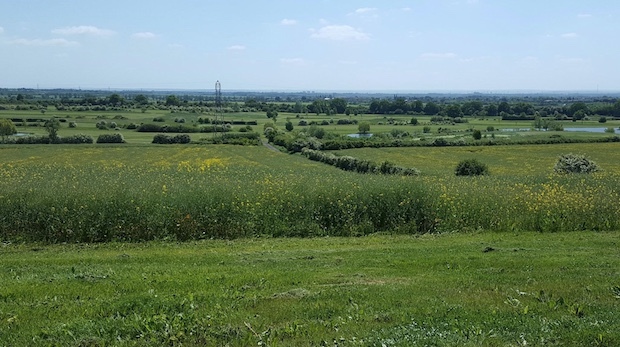 Basildon Council has also expressed reservations about Dunton, which critics say has been designed by Brentwood to allow a large proportion of its housing needs to be allocated to an area with minimal electoral impact. Last week, Basildon passed its local plan, subject to Government approval, for around an additional 18,000 homes. Some houses have already been completed or committed to in Brentwood, with the remaining 6,618 homes allocated to land split across the borough – including 825 in amongst a cluster of sites north of Shenfield. It also proposes 120 homes for the former garden centre at Ingatestone, 200 for land off Doddinghurst Road, 200 for land at Honeypot Lane and 300 in the William Hunter Way car park. If the plan is passed next month passed it be sent to the Planning Inspectorate, who will decide whether it can be formally adopted. The leader of Brentwood Borough Council, Councillor Louise McKinlay, said: “After a number of public consultations, we are at the final stage of the LDP process and we are now ready to approve the final draft plan for submission to the Inspector. The Plan sets out our vision of growth for Brentwood, how it will develop until 2033 to meet our local needs as well as keeping our unique local character, our ‘Borough of Villages’. One Response to "Thurrock Council slams housing plans for Dunton Garden Suburb"